LLATL Blue Book Kit 3rd Ed. 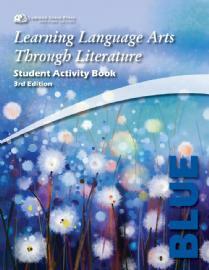 LLATL Blue Student Book 3rd Ed. 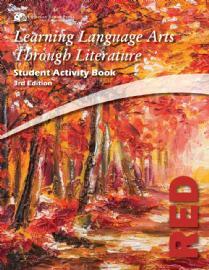 LLATL Red Student Book 3rd Ed. 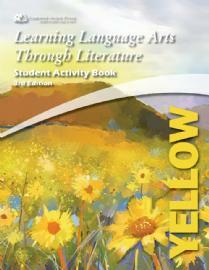 LLATL Yellow Teacher Book 3rd Ed. 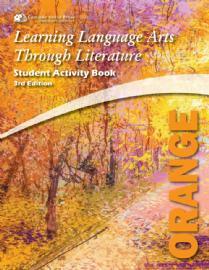 LLATL Orange Student Book 3rd Ed. 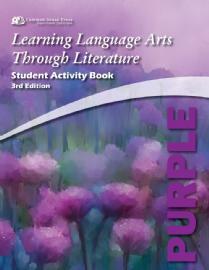 LLATL Purple Student Book 3rd Ed. LLATL Purple Teacher Book 3rd Ed. 6th grade students mature in their language arts skills through 36 lessons. Passages from great literature encourage the reading of timeless classics. Dictation encourages expressive, creative writing. 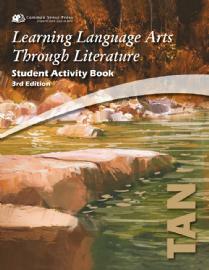 LLATL Tan Teacher Book 3rd Ed. 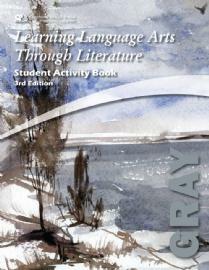 LLATL Green Student Book 3rd Ed. 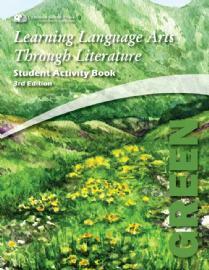 LLATL Green Teacher Book 3rd Ed.